Lack of mining experience doesn't mean you're out of luck! Mining in Australia is set to boom again! Get that mining job – even though you have no experience? Do you want to work in the mines? Do you think because you have no experience, you don’t stand a chance? There’s good news on the mining jobs front. The outlook has changed, it seems we are through the worst of the mining down-cycle; yet while there are no indications of the BOOM times of 3-4 years back� – it’s still a good time to get into the mines. The best advice is to make sure you have the skills, experience, qualifications and most of all, the mindset to take on a mining job. Find out if you’re really ready for a well-paid job in the mines! We are now seeing a resurgence of coal prices, which have ignited the interest of new investment in once downtrodden mining areas of Australia. Rio Tinto, BHP, Fortescue Metals and Indian giant Adani are set to invest billions in developing new mines and expanding existing ones. Local communities are once again firing up to take advantage of the new demand in the hope of returning to the prosperous times which was not too long ago. So, just as it was in 2012-2013, maybe you don’t have any experience in the mining industry and the same old story prevails – don’t be put off. 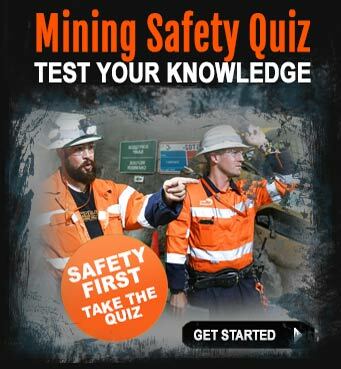 Are you willing to learn about the mining industry in Australia? You should make this your first priority. The fact is that previous experience in the mines is not always required in order to get your foot in the door. It’s not going to be as easy as it was in 2011-2013, however, there are still opportunities. The Australian mining industry offers many opportunities in all sorts of areas, from on-site work such as driving water trucks and operating heavy machinery to scientific work, office and administration duties. Because the major mining companies in Australia are always looking to employ good people, there are still entry level mining jobs being advertised. No matter what job you’re doing right now, you have the opportunity to get a foot in the door as mining projects pick up. There are mining training courses you can do that will help you get an understanding of mining life, as well as give you valid qualifications to add to your resume. 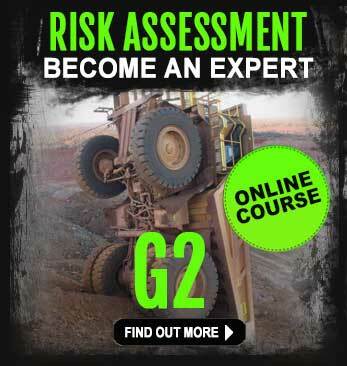 Mining safety training – you absolutely need it! There is a strong focus on mine sites around developing a safety culture, so you really need to be aware of the Australian Work Health and Safety policies and procedures and how they affect your working life in the mines. A mining induction safety course (Standard 11), gives you the necessary safety awareness skills mining companies and contractors are looking for. If you haven’t completed one of these courses then to be honest, your chances of getting a start in the industry are not as high as they would be if you have done the course. 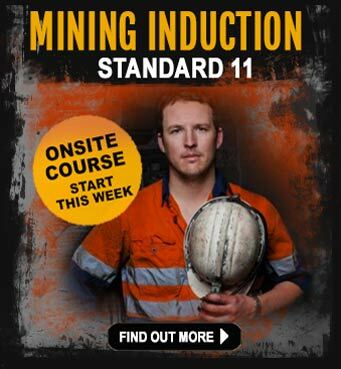 In Queensland for instance, you must complete a mining induction course called the Standard 11 before you can work on a mine or quarrying site. This is especially important for new-starters who have little experience because new employees represent the highest risk. Tips & Hints. Download this iMINCO eBook. Don’t leave this page until you’ve downloaded the eBook on how to get entry-level mining jobs with no experience. Make sure you can work in Australia . Many people want to come to Australia on a working visa and expect to get into a mining job. Set up Google alerts for mining jobs using the keywords above. and what courses to do. 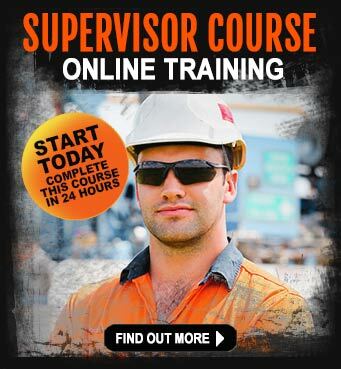 Hi Liam, go to the iMINCO mining training courses page and see how to get started. You can also download some of the free mining jobs ebooks we have created. The ebooks cover different types of jobs and the mining training courses you need to do to make yourself more employable by developing your skills. r.e. what courses can I do to get into mining? Looking to work in mining. Hi Abdul, a lot of people are looking for work in mining. If you leave a statement like that on a website, the chances are no one is going to give you the time of day. Be more specific and set clear goals as to what you want out of life, tell people what qualifications you have for a start. Start looking for mining jobs on SEEK.com.au or Indeed.com… that’s the best place to start looking for work in mining. r.e.Looking to work in mining. I’m working as a miner underground since one year and I’m looking for occasion to migrate to Australia and work as a miner. I live in Poland. Do You have any ideas for me how to do it best way? Thanks for Your answer. Hello and thanks for your question about migrating to Australia to work in the mining industry. The best place to start is to read our article on Mining jobs for overseas workers. There is a lot of information to help you decide whether you can come to Australia and work. I’ve also added a couple of more links for you to Australian Government websites to allow you to do a little bit more research. Here are a few links on our website that will really help you understand about the Australian mining industry.